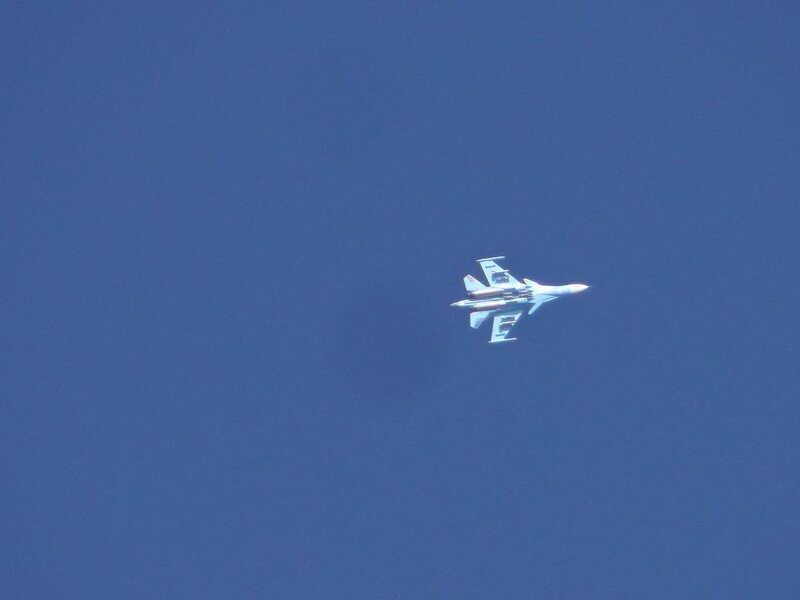 Prime Minister @netanyahu at the Foreign Affairs and Defense Committee: "From the information we have – the amount of Iranian weapons transfers through Syria to Hezbollah in Lebanon has diminished significantly since the drop of the Russian plane, so there is less need for Air force attacks." 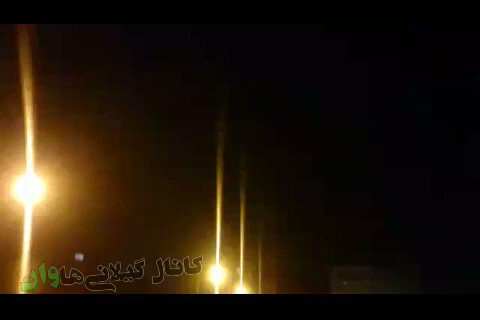 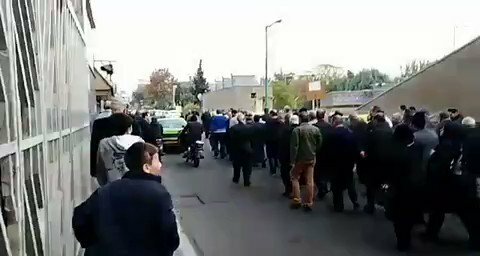 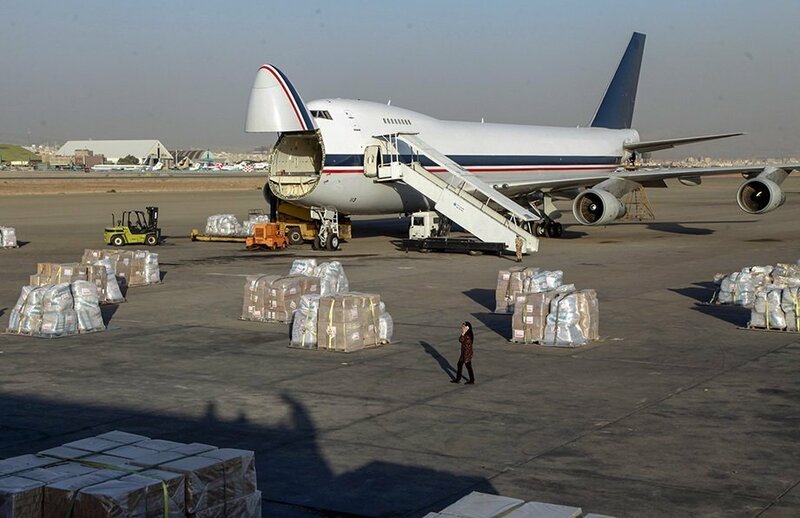 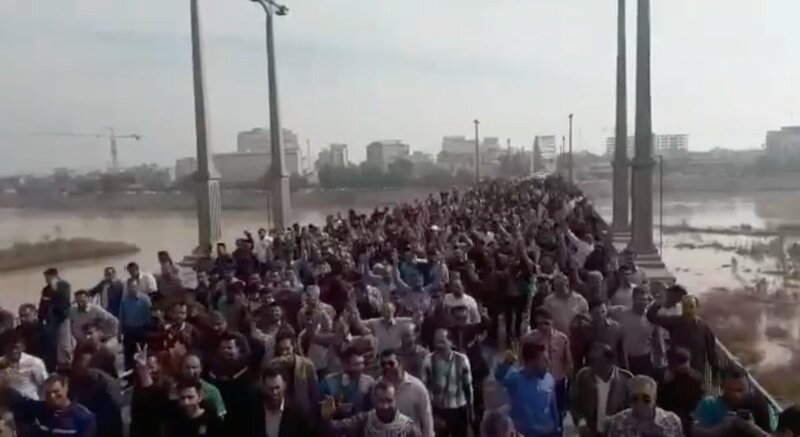 Shush, southwest Iran Marketers and people are joining to the Hafft Tapeh workers strike. 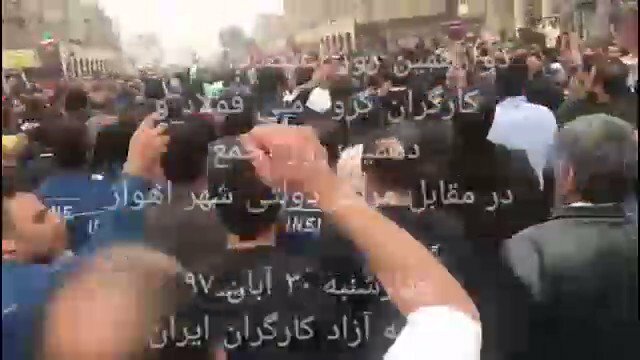 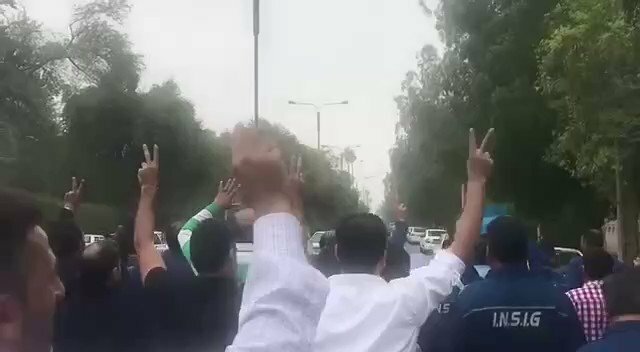 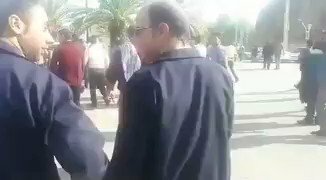 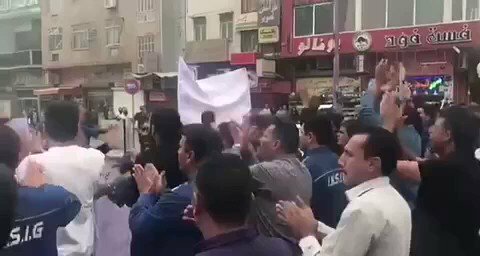 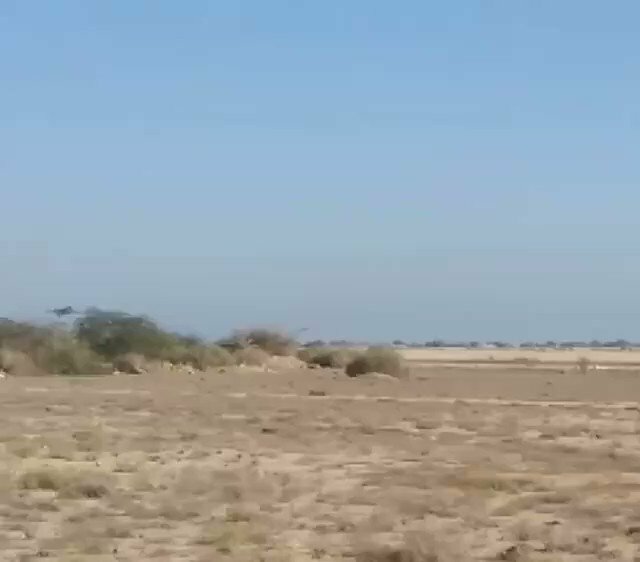 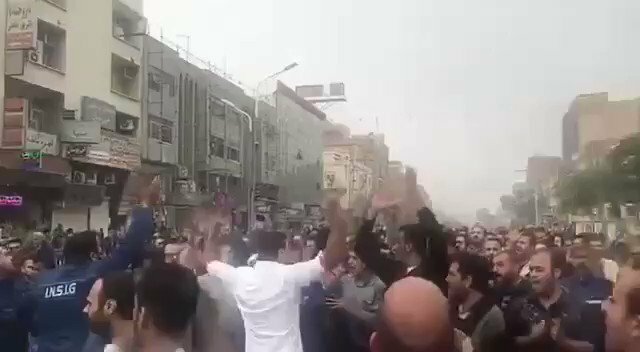 They chanting: " The people have come for support workers"
Khamenei: Relying on prepared youth represents carrying out great tasks and a clear example of amazing outcomes of relying on the youth was the formation of Hashd Al-Shabi (Popular Mobilization Forces) amidst the fight against Takfiri terrorism- and this must be endorsed.